The habit of reading has been extremely beneficial to me. Books have had a very positive effect on my life. Books have opened new horizons for me, given me new ideas and taught me a lot. 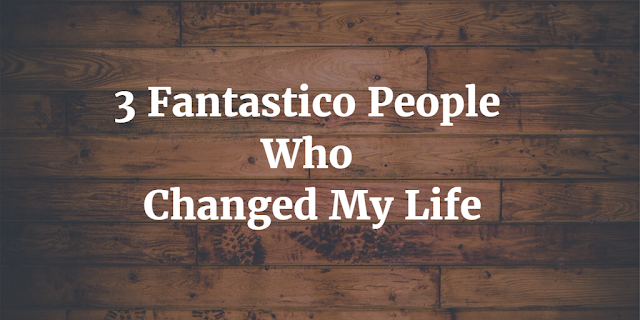 In this post, I will mention the top 3 books that had an impact on my life. So without wasting much time, below is the list. Note that the books are not listed in any particular order. This is another excellent book which I have read. I bought it from a book fair hosted in my city. I really loved the book. 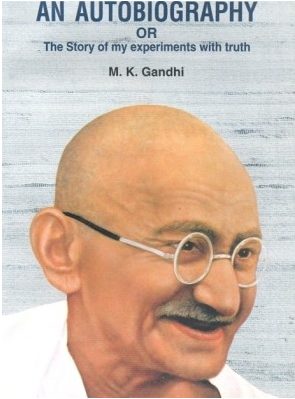 The book traces Mr.Gandhi’s journey right from childhood onwards. Great pains have been taken to draft the book. It’s possible to learn a lot of things from each and every chapter mentioned in this book. This is another exceptional book in personality development & self development niche. This book has excellent tips and tricks to make your life full of positivity and achieve your goals. At the end of the book, there is a life changing program eternity. The program lists a few things that everyone is supposed to do every day. I am quite confident that anyone who follows this program religiously and makes it a habit, he is bound to be successful. I have personally learnt a lot of things from this book and I can safely claim that this book has changed my life. That’s it guys. Apart from these 3 books, there are many other books which have had an impact on my life. 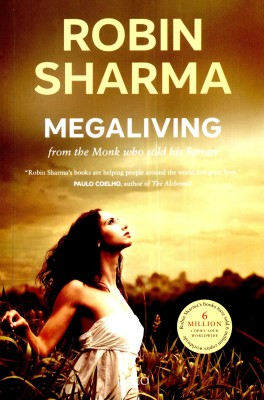 Share the books which changed your life via your comments.